As a highly rated insulation contractor, Ryan Insulation has been serving Stewartville for many years. We specialize in energy efficient insulation, attic insulation, injection foam, soundproofing, loosefill insulation and blown-in insulation. We have over 30 years experience in the home improvement industry, and can help you reduce your energy costs through the use of today's high efficiency insulation. We're fully licensed and insured. Insulation is one of the most cost effective ways to increase your home's comfort level while reducing your energy bills at the same time. Unlike other insulation contractors in Stewartville we never leave a job unfinished or installed incorrectly. Our insulation manager oversees every project we undertake - because your home is worth it! 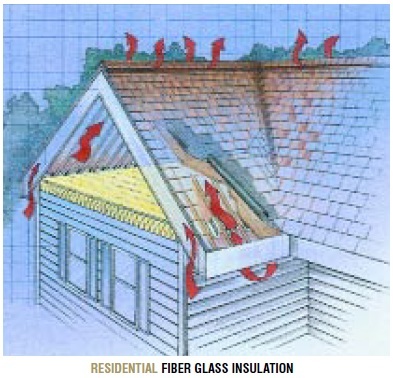 We utilize a full time insulation crew that's factory trained in today's installation methods. 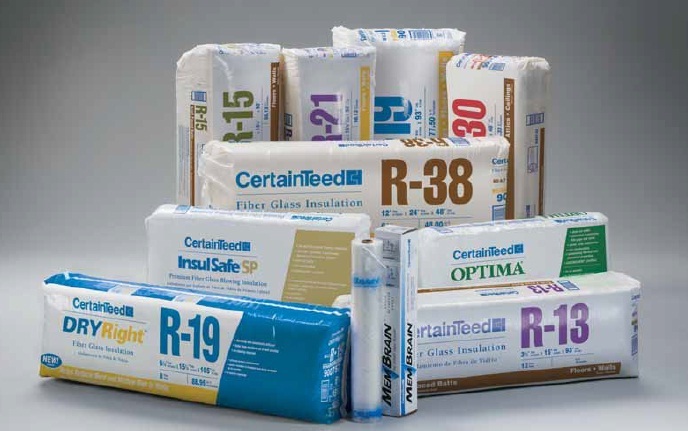 If your looking at starting a new insulation project please keep us in mind. Ryan Insulation is a licensed and insured home improvement contractor serving Stewartville, Spring Valley, Rochester and Byron. We've been a local company for over 30 years, and have serviced hundreds of homes during this time. We're registrered with the BBB and Angie's List. We proudly supply an updated list of customer testimonials. If you're interested in starting an insulation project but not sure where to start please give us a call. No job is to big or to small, and our crews work all year long.